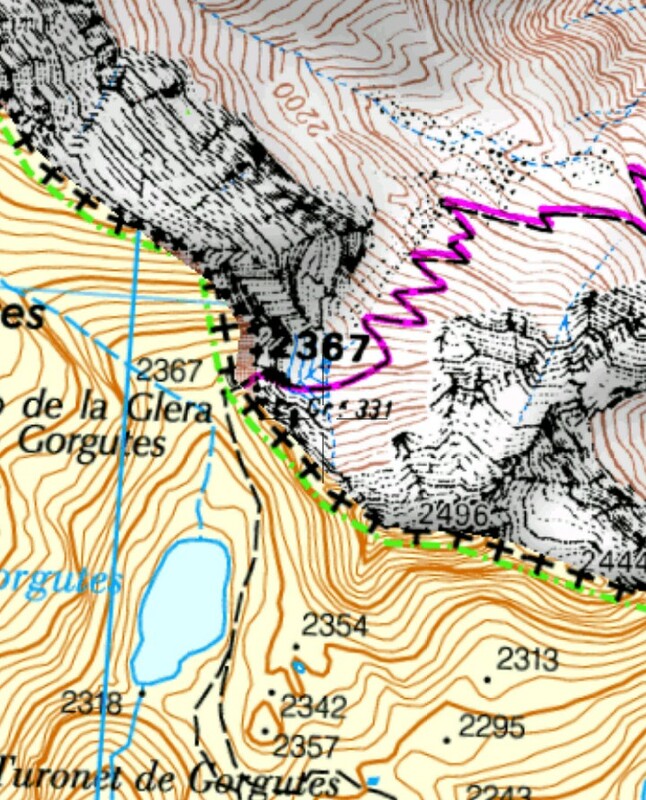 Detailed mapping from both IGN France and CNIG/IGN Spain that covers at least 10km either side of the border. IGN France covers the the French parts of the map including Andorra where available. CNIG/IGN Spain covers the Spanish parts of the map including the parts of Andorra where IGN France mapping isn't available. Includes all national parks in the Pyrenees, amongst others: Pyrénées National Park, Catalan Pyrénées & Pyrénées Ariégeoises Regional Natural Parks, Aigüestortes i Estany de Sant Maurici National Park, Ordesa y Monte Perdido National Park. Split into 5 parts so you can download the parts you need as and when you need them.